Do you need a duct vent cleaning but you can’t find the right company for you? Your coughs and sneezes might have increased recently, and you’re probably looking for a solution. It is important to make sure your airing cleanliness is up to par. When you need this to happen for an affordable price, Dallas Air Duct Cleaning Grand Prairie is here to help. We will improve your indoor air quality to allow you to breathe clean and fresh air. 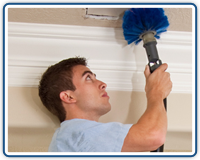 We offer professional duct vent cleaning to all of our customers. Did you know that having clean ducts can make your home healthier to be in? Not many people are aware of the dangers of having contaminated air vents. This service is a great way to improve your residence in no time. 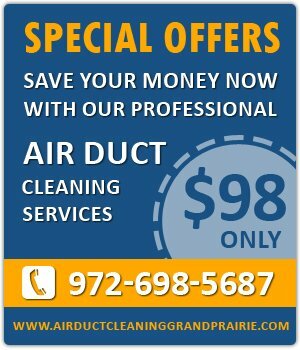 Let Air Duct Cleaning Grand Prairie provide this to you today.